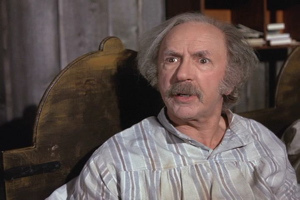 Grandpa Joe was a disrupter Glen. He pushed Charlie to his limits. Besides, I think he early Alzheimers. Haha . This was good. I can see you watching this with your kids and sizing up grandpa joe ! What about willy wonka !